Check back often - more classes and workshops on the way! 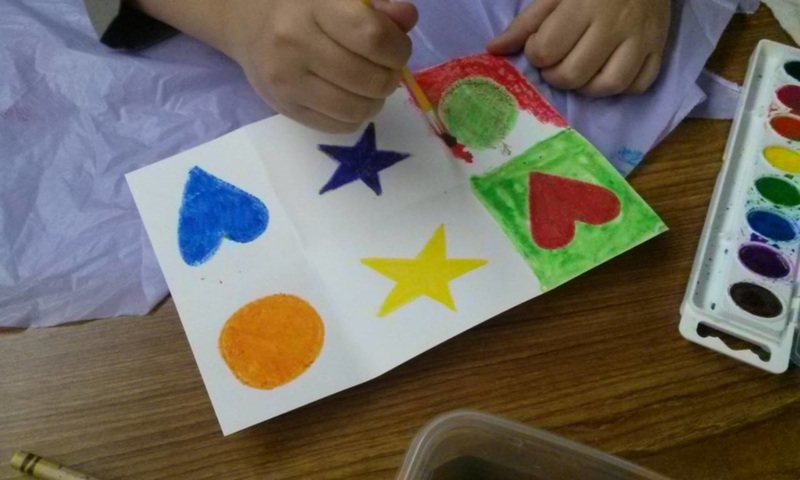 Kids ages 6-9 will experiment and play with art ideas and techniques in this fundamental art class. A new art project will be introduced and worked on each week. 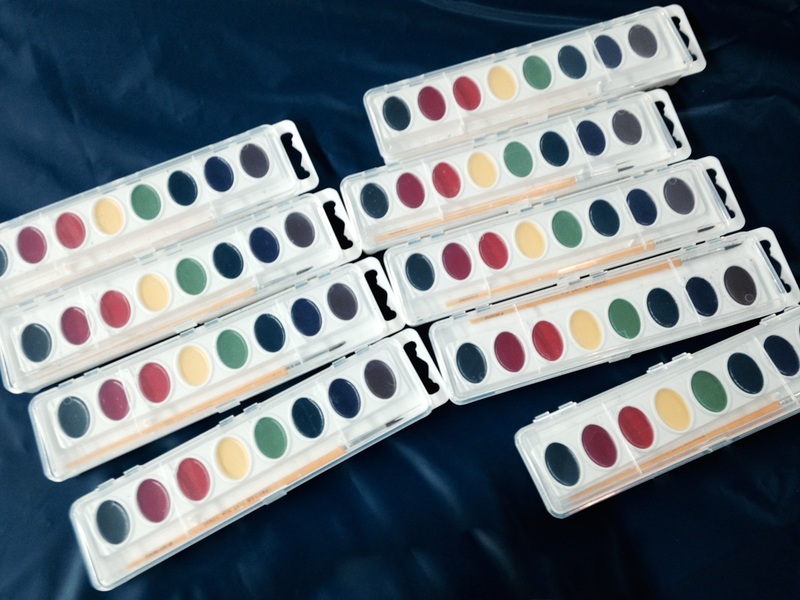 Mediums will include painting, drawing, and collage. Works of prominent artists will be viewed and discussed in relation to each week’s project. Youth ages 9 through 13 will learn to explore their inner artist by keeping an art journal. Every week, students will be given one project in class and another to take away to complete in their journal (provided). Students will be guided towards being as creative as possible with their responses to the assigned themes and ideas. Mediums can include paint, pencil, collage and writing. Journals of several prominent artists will also be explored. 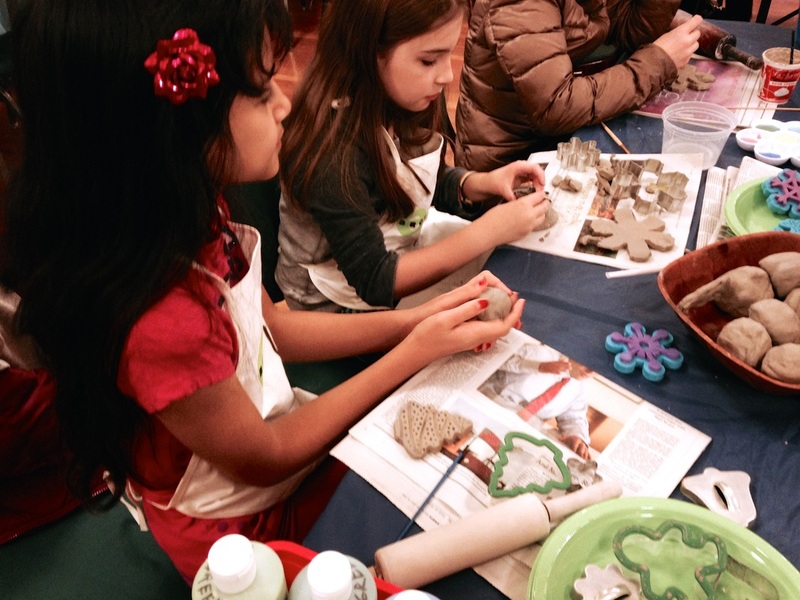 The Drop-In Art Session is for children in grades 1 and up. Spend 1.5 hours experimenting and playing with art ideas and techniques, as well as, meeting other kids who share your interest in art! A new project is introduced every week and will include such mediums as painting, drawing, collage and mixed media. 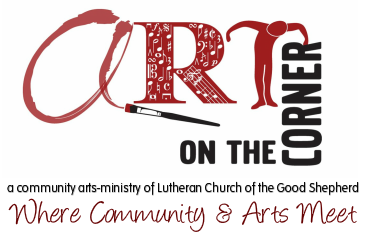 Payment is accepted by cash, check made payable to ART ON THE CORNER, or PayPal via the artonthecorner.org website. You do not need a PayPal account to make a payment online. Please note: When making payments online, a small transaction fee will be added to all credit card payments. Registration for a class is only confirmed after full payment has been received. on PayPal and on your credit card statement.